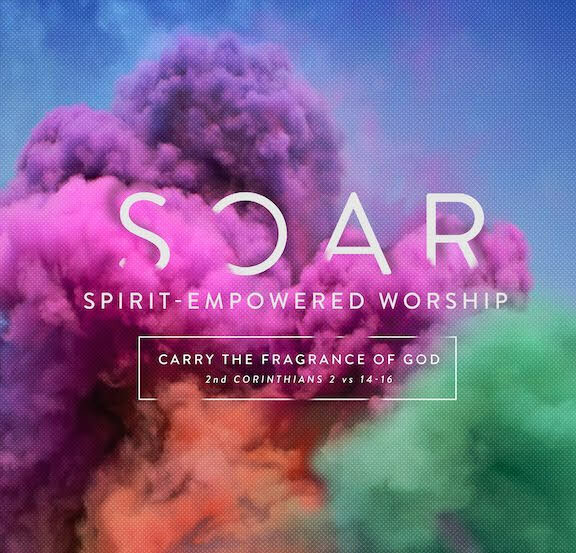 JFH News: Influence Music Releases "Soar"
Organic modern worship from innovative church ministries across the U.S., SOAR captures the intimacy, excitement and transformational nature of worship. SPRINGFIELD, Mo.— Representing the innovative best of worship ministries across the U.S., SOAR released July 31 from Influence Music (Provident Distribution) and establishes a new benchmark in modern worship from the local church, for the local church. Produced by John Hartley (Integrity Music, Sparrow Records), SOAR captures the intimacy and excitement of transformational worship at the grassroots level. This powerful collection of 11 songs from Denver’s Red Rocks Church; Southeastern University in Lakeland, Florida; Journey Community Church near Cleveland; and National Community Church in Washington, D.C., among many others, beautifully showcases the sound and spirit of revival. This much-anticipated Influence Music project includes four previously released singles: “Fill This Place,” “There Is A King,” “Faithful God” and “Revive.” Free chord charts are available for the entire collection. To stream and purchase SOAR, visit influencemusic.com, and the recording is also available on iTunes. To hear selections from SOAR, visit youtube.com/influencemusic. Influence Music exists to cultivate Spirit-empowered worship leaders who embrace and reflect the presence of God, to curate songs inspired by the prophetic Word of God, and to create resources that build and sustain a healthy worship culture in churches around the world. For more information, visit influencemusic.com.